Created by Moira Walley-Beckett, this drama miniseries explores the glamour and dysfunction of the ballet world. 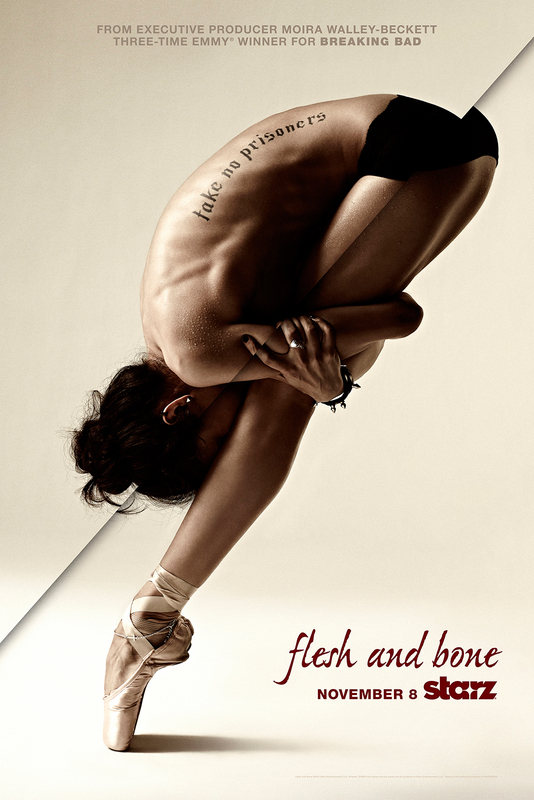 Sarah Hay plays a ballet dancer with a troubled past who brings a new energy to the struggling American Ballet Company. The series received Golden Globe nominations for Best Limited Series and Sarah Hay received the award for Best Performance by an Actress in a Limited Series. In 2015, the one-sheet won a Gold Clio Key Art Award.